These posters were part of a program funded by EPA’s Urban Waters Small Grants. 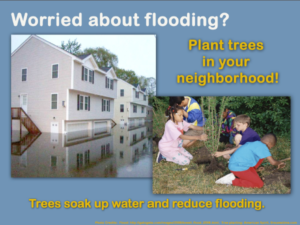 The Northern Middlesex Council of Governments and Merrimack River Watershed Council created these posters in the language of area residents–working with the community to idenify the important messages. The Resources Tool Kit also contains an Impact Story on this project, Restoring the Merrimack River and Reconnecting Communities through Stormwater Education, as well as a guide: Developing an Effective Stormwater Education and Outreach Program for Your Community.